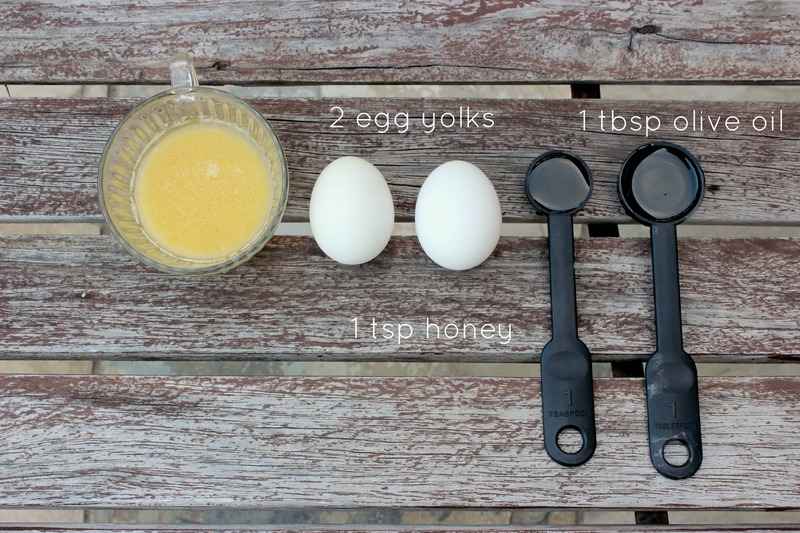 Improve your hair condition with these 5 diy nourishing hair masks. From hair straighteners to ripping the knots out and coloring, our hair goes through a lot on a daily basis. 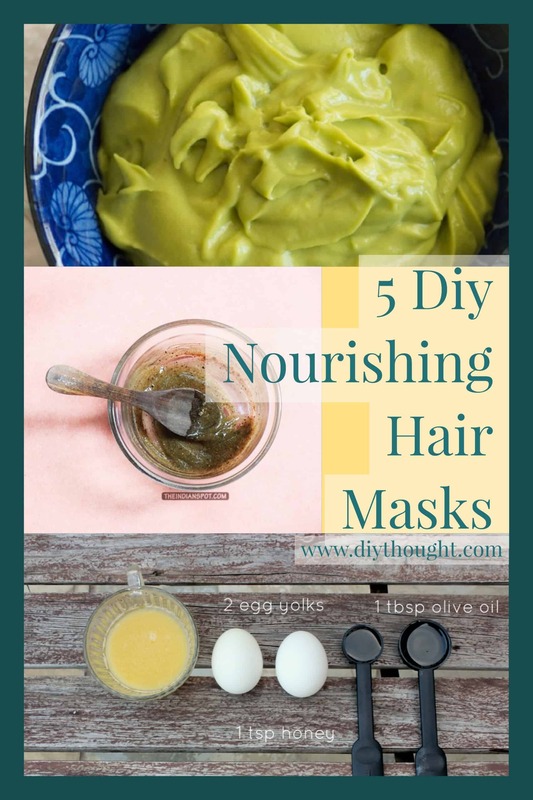 Hair masks are an easy way to nourish your hair back to health and don’t need to be complicated or expensive to get results. Chances are you will already have some of the ingredients needed in your pantry! 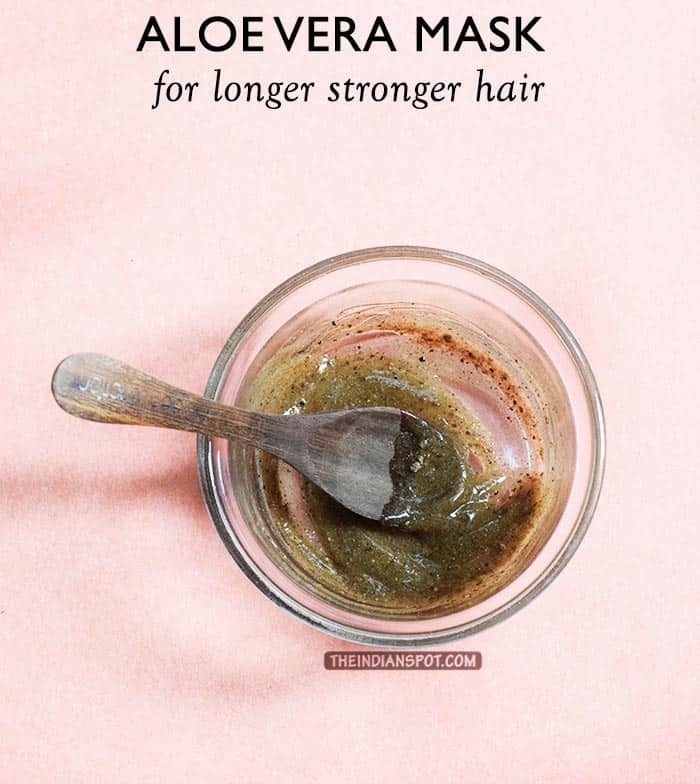 A restorative hair mask which is good for dry and damaged hair. Glycerine is an ingredient which is super hydrating. This hair mask will make a real difference. With coconut oil, honey, and apple cider vinegar, this hair mask adds moisture, helps to control dandruff, balances the ph of hair and removes buildup from styling products! What can’t it do? Click here to find out more. 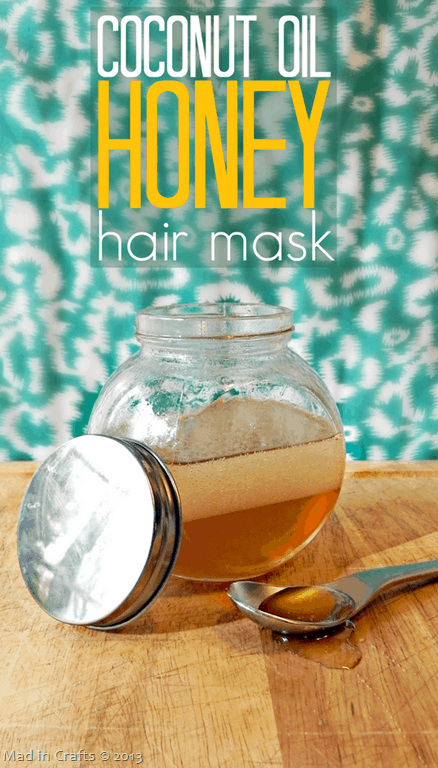 This hair mask is a great natural treatment for dry hair. Hair will feel soft, thick and shiny. Follow this link to get the full recipe. Aloe vera promotes hair growth as well as moisturizing, reduces frizzes and relieving itches. 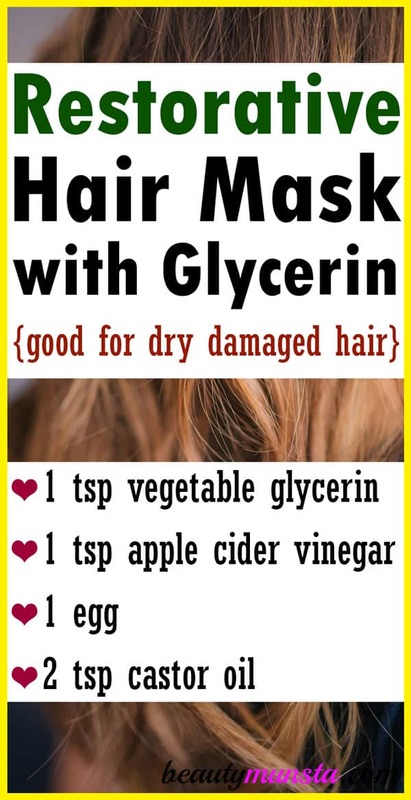 This mask also has cinnamon in it which helps hair growth. Find out more by clicking here. 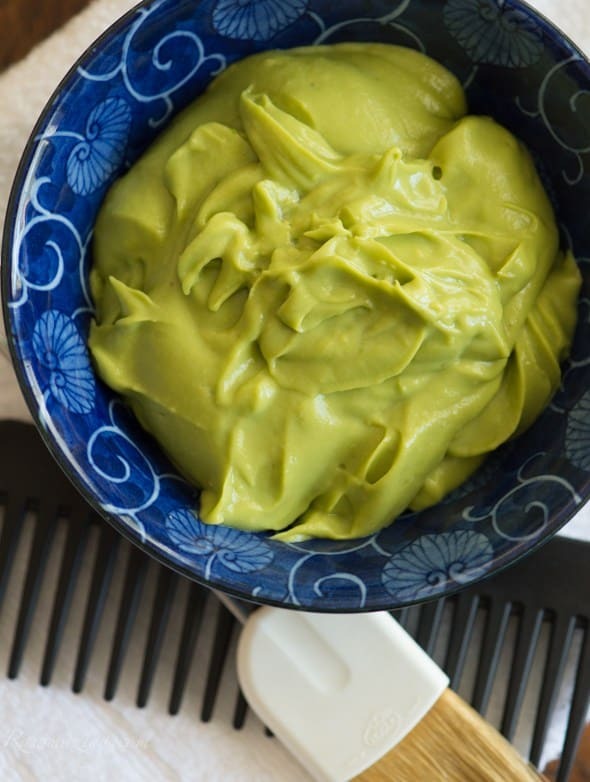 This simple hair mask will leave your hair feeling soft and beautiful. Use it once or twice a month for stunning locks. Click here to read the full tutorial.